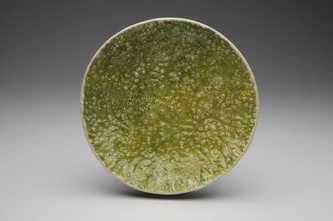 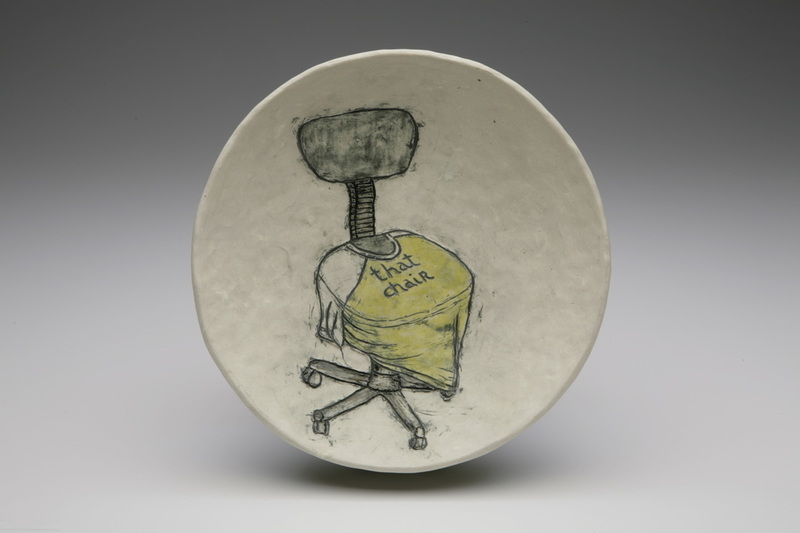 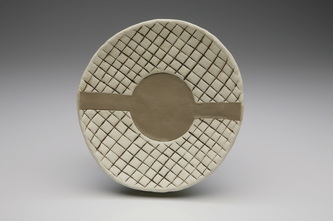 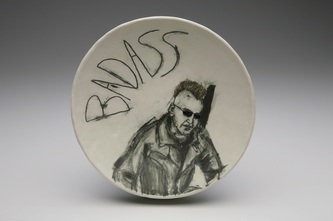 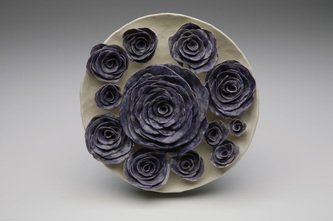 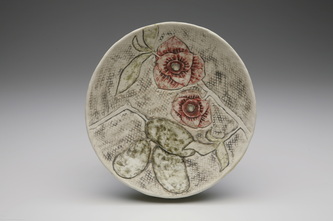 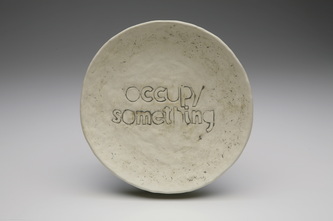 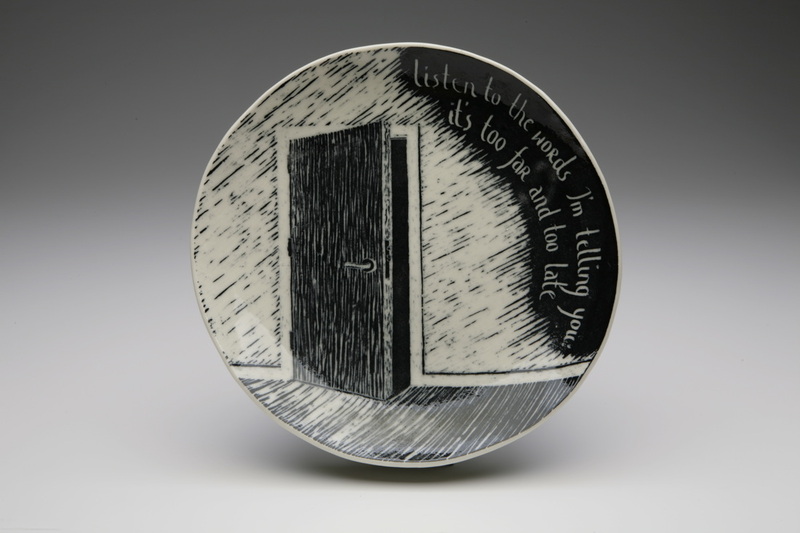 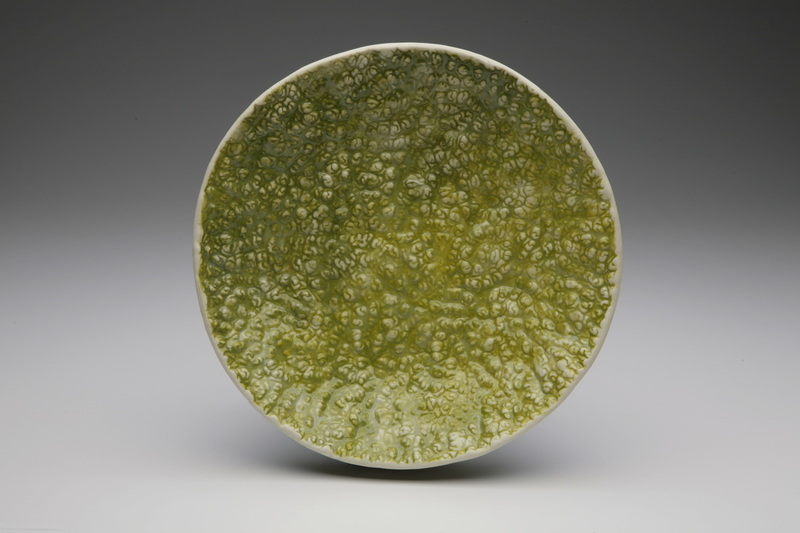 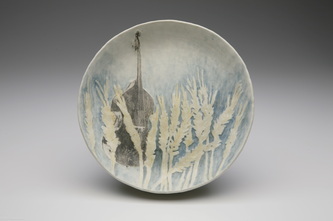 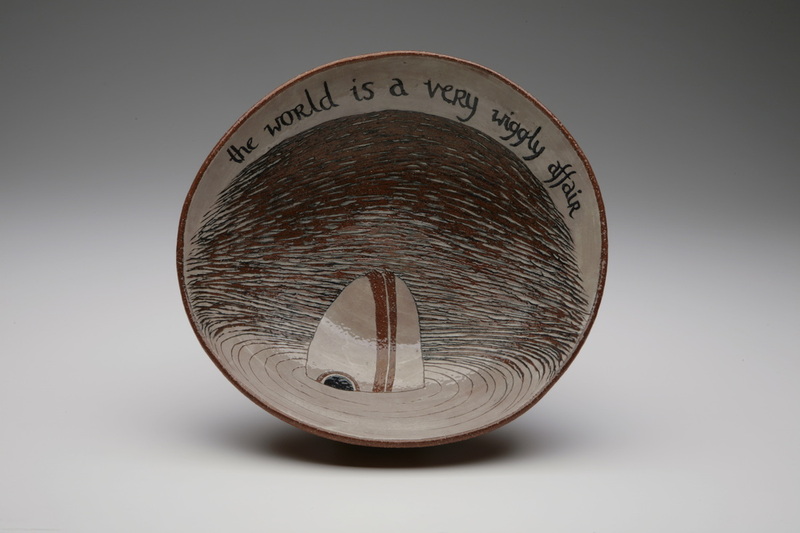 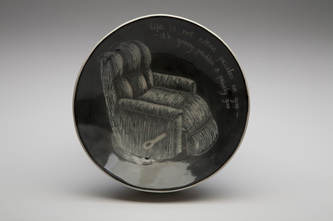 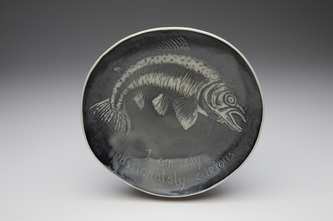 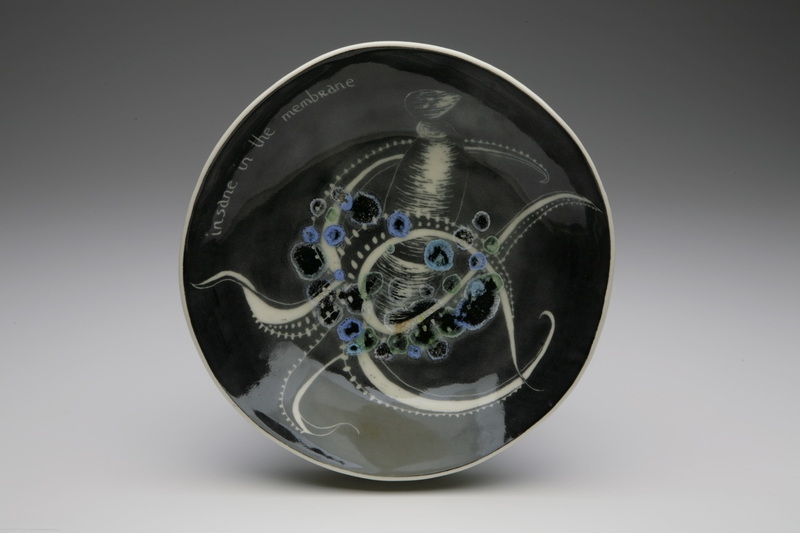 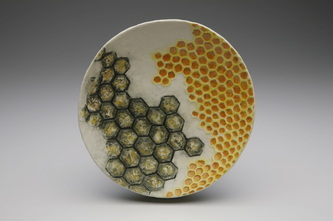 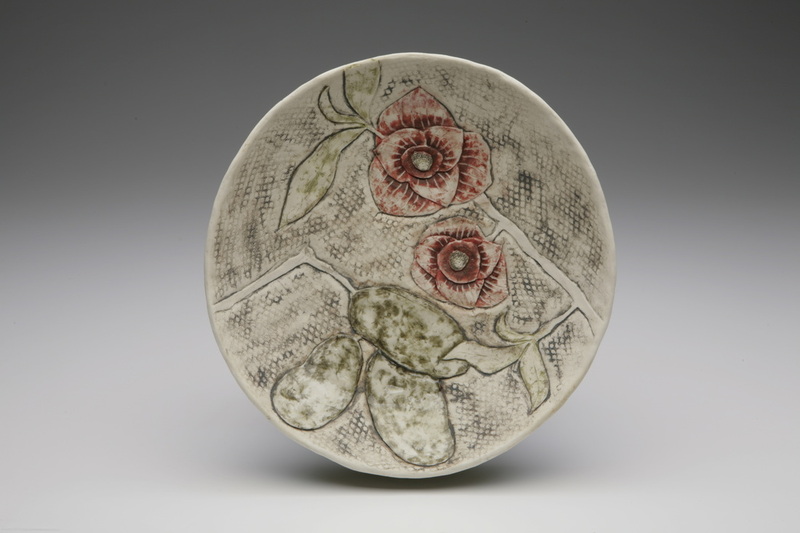 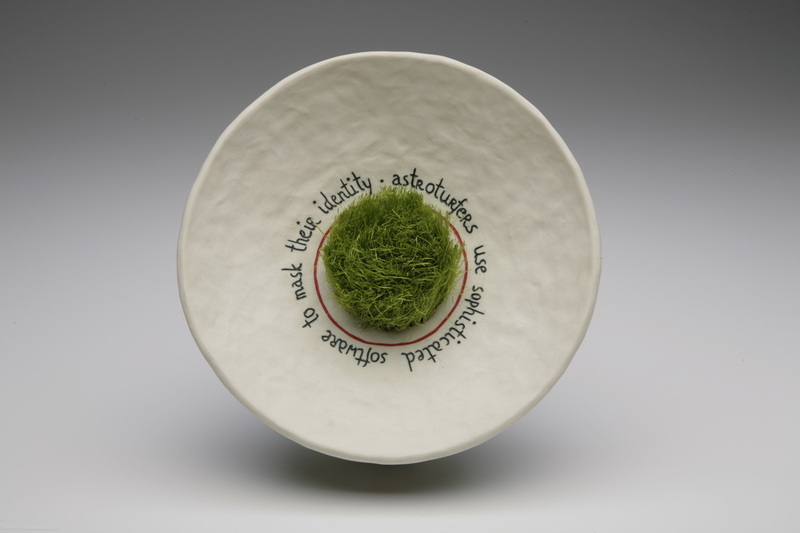 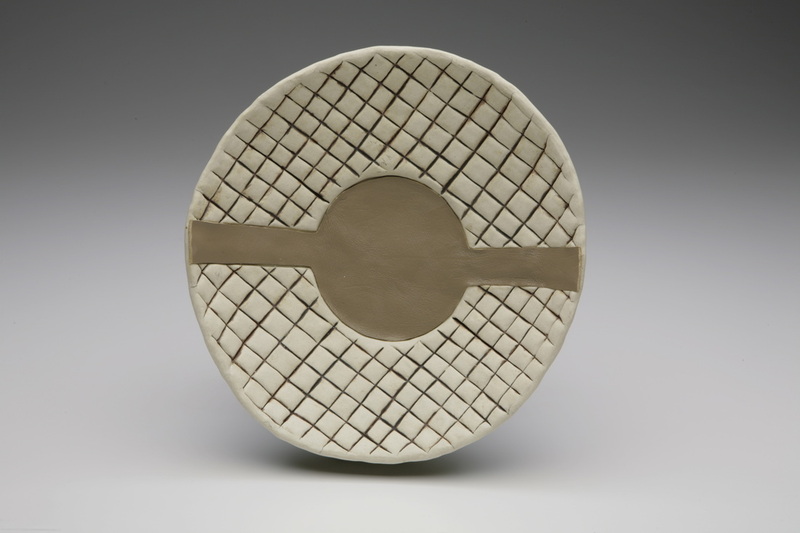 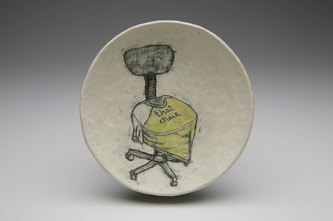 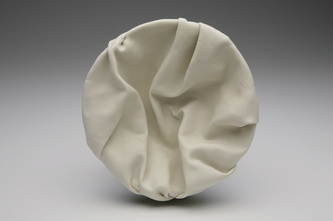 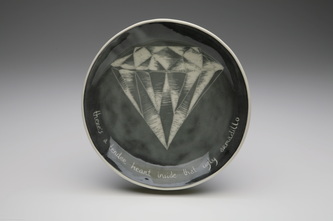 Not For Sale is a series of commemorative plates created during my one year residency in Lawrence, Kansas. 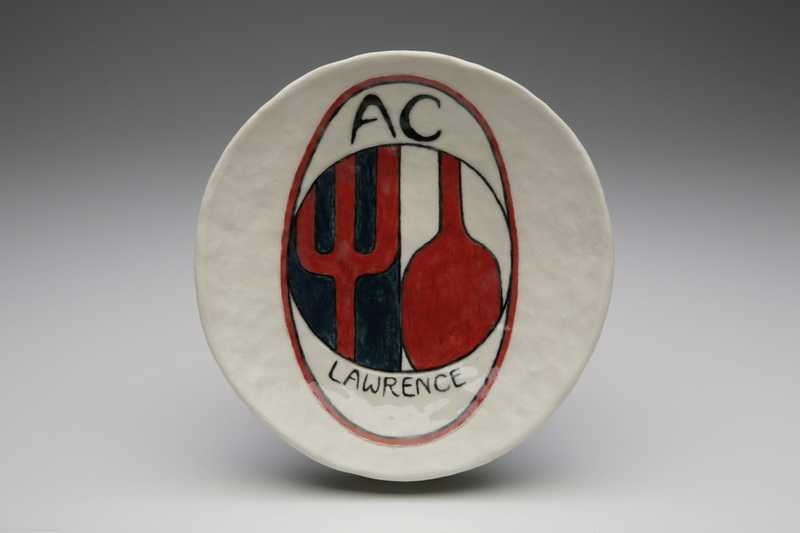 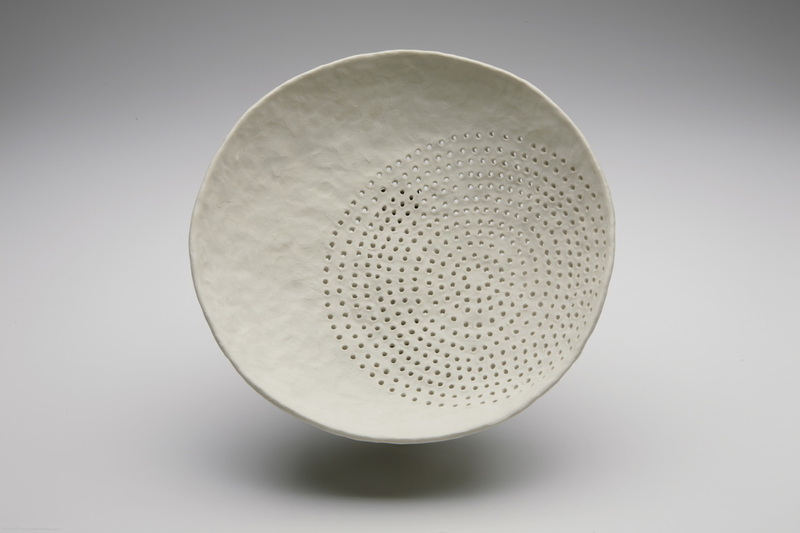 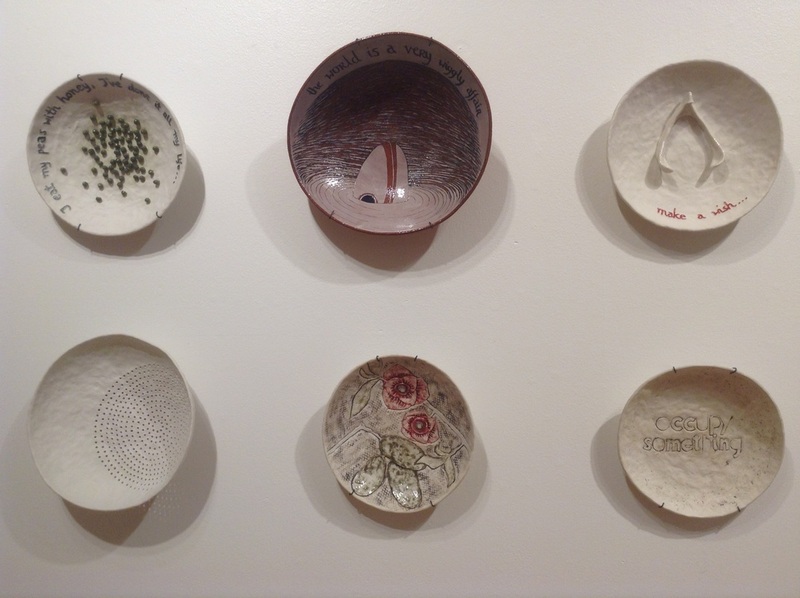 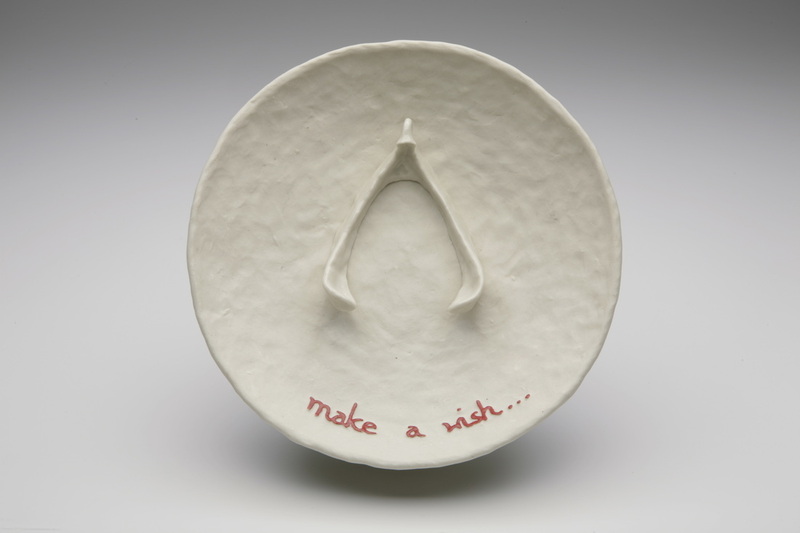 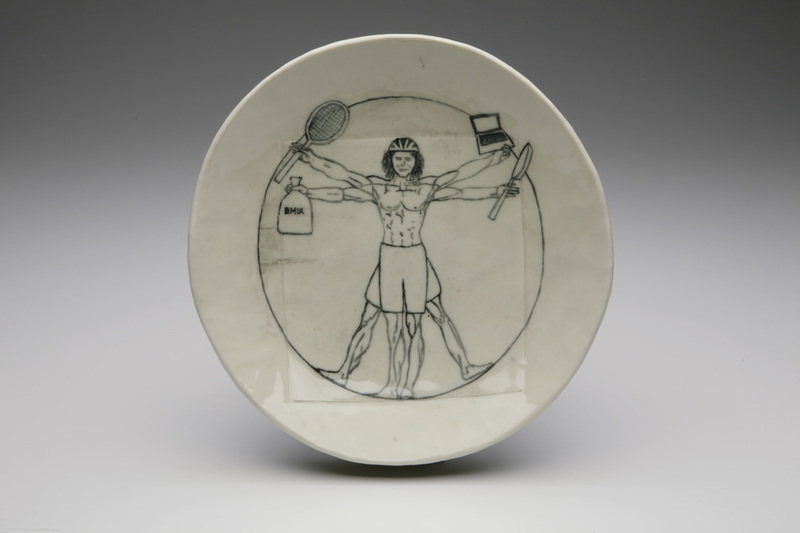 The project developed organically from the exchanges between me and the community of Lawrence: each of the plates was inspired by a specific person I formed a relationship with during my residency and captures an inside joke or a story I shared with the person it was made for. 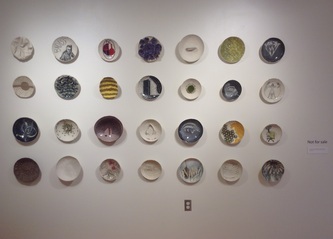 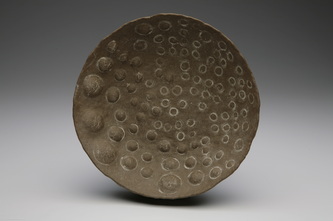 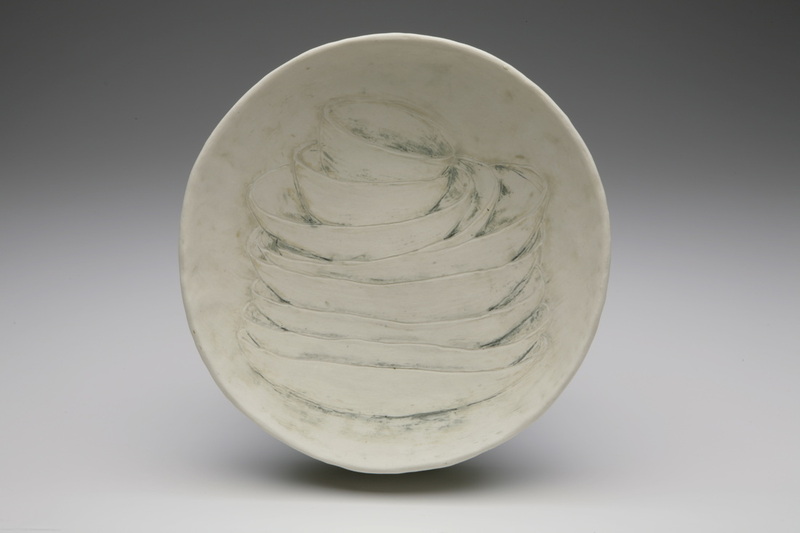 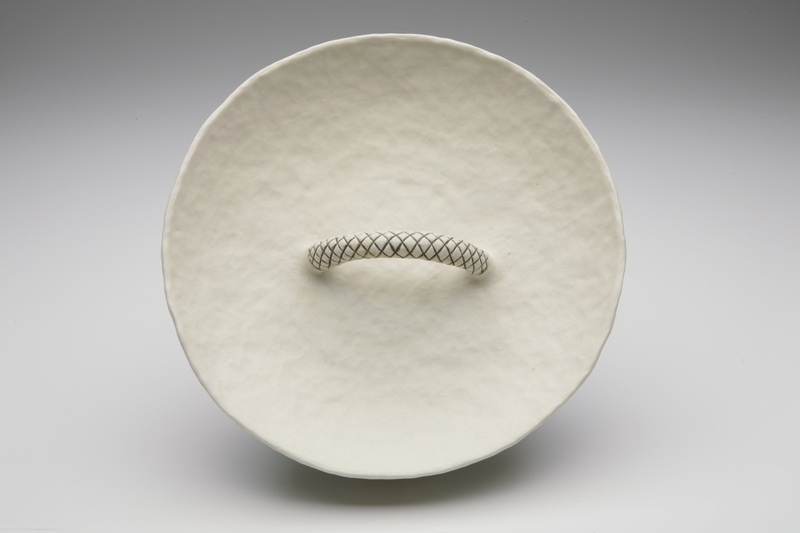 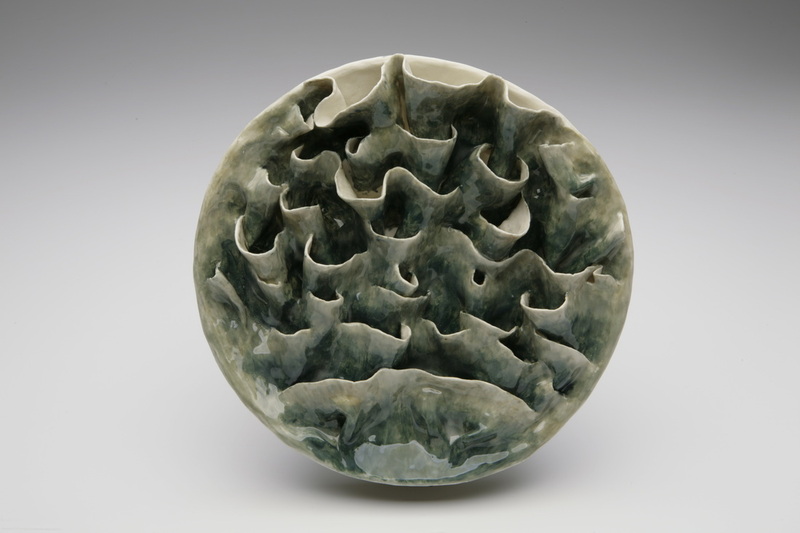 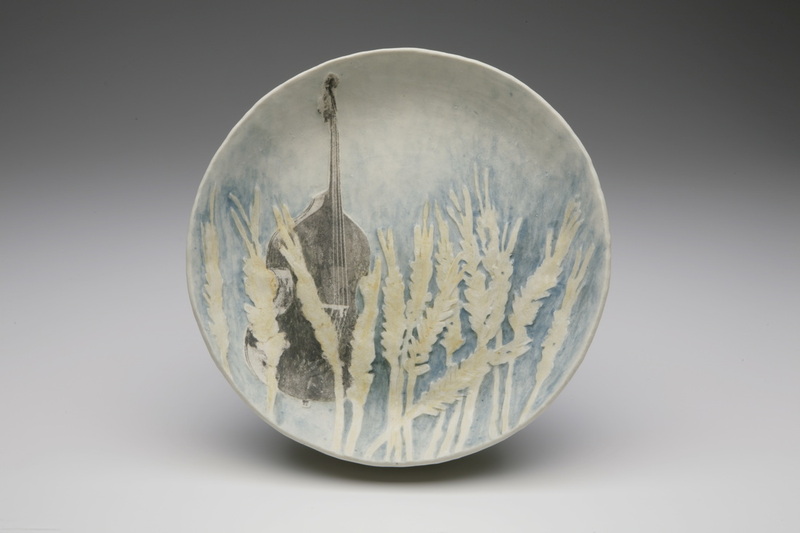 At the end of the exhibition all of the plates were offered to those who inspired them.